The numerous steps taken by President Paul Biya to restore peace and stability in the East Region have been palpable. Intermittent crises in the Central African Republic, (C.A.R.) have had unfortunate spill over in Cameroon. The East region has paid collateral damage with the local population suffering wanton destruction of their property and in some cases getting killed. Faced with such onslaughts, President Paul Biya had to take a series of measures to protect Cameroonians and even citizens from the Central African Republic, victims of the crisis. Addressing the diplomatic corps in Yaounde on 5 January 2016, President Paul Biya insisted on the growing number of migrants from a war-torn country like the CAR in the following terms: “Solutions to this difficult issue must be consistent with morality and human values. In this regard, only human solidarity can provide reasonable solutions. In Africa as well, conflicts and terrorist atrocities are causing large-scale migration. Cameroon, for instance, has been forced to host thousands of refugees mainly from the Central African Republic and Nigeria. Faced with such an influx of helpless people, the only solution is human solidarity. We share the little we have, and we appeal for assistance. The essential thing is to fulfil our duty to mankind.” The Head of State’s assessment underlined the unfolding humanitarian tragedy caused by crises in neighbouring countries and the impact they had on Cameroon, especially with the lack of resources to cater for fleeing people. The scale of the problem in the CAR could partly be measured from the refugee influx into the East Region of Cameroon with camps harbouring thousands of destitute people, with armed men among the lot. While the struggle to provide the needs of the genuine refugees continued, Cameroon lost some soldiers and policemen to fleeing CAR rebels. Thus, confiscating and securing the ammunitions the rebels had was another hurdle which President Paul Biya had to tactfully manage. Consequently, the growing security threats led to the creation of additional military units with the 12th Motorised Infantry Battalion based in Bertoua, headquarters of the East Region. Within the CAR, Cameroon has been at the forefront of peace initiatives under the auspices of the United Nations Organisation. As a landlocked country, the CAR has since the eruption of the current crisis in 2012 depended on Cameroon for the transportation of vital food and defence equipment to permit the United Nations Multidimensional Integrated Stabilization Mission in the Central African Republic, MINUSCA and the French Sangaris forces to deliver vital military and humanitarian support to the desperate population. As the Commander-in-Chief of the national Defence Forces, President Paul Biya has consistently played a key role in providing security and police officials and operatives to ensure peace and stability in the CAR. In fact, the first Commander of the MINUSCA was late Major General Tumenta Martin. The supreme sacrifices the Cameroon Defence forces have had to pay in ensuring peace and stability in the CAR all testify to the pivotal contribution Cameroon has made to help bring back peace to the CAR and keep the country’s boundaries in the East safe. Of course, the Head of State could not show much concern for the CAR while ignoring the fate of Cameroonians in such a conflict zone. Numerous chartered flights in the heat of the war in 2013 enabled the evacuation of hundreds of Cameroonians to the delight and relief of many. 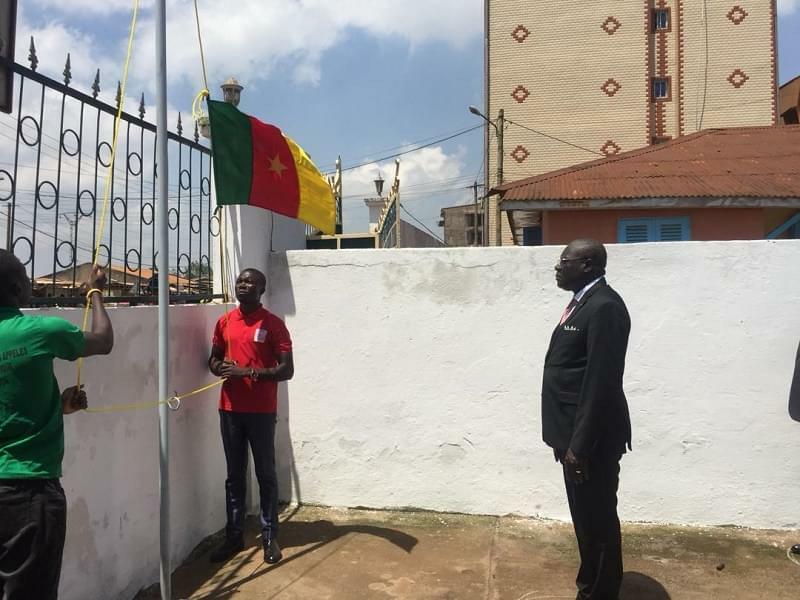 Given the protracted nature of the conflict, Mr Biya has resolved to put in place permanent measures to guarantee peace and security for Cameroonians and refugees living in the East Region. Historically, the former French colony of CAR gained independence in 1960 and immediately became a one-party State. A succession of coups followed and culminated in 2012 in the creation of Seleka rebels, with a Muslim ideology. And once in power under Michel Djotodia who ousted François Bozizé, targeted Christians who fought back by creating the anti-Balaka movement. 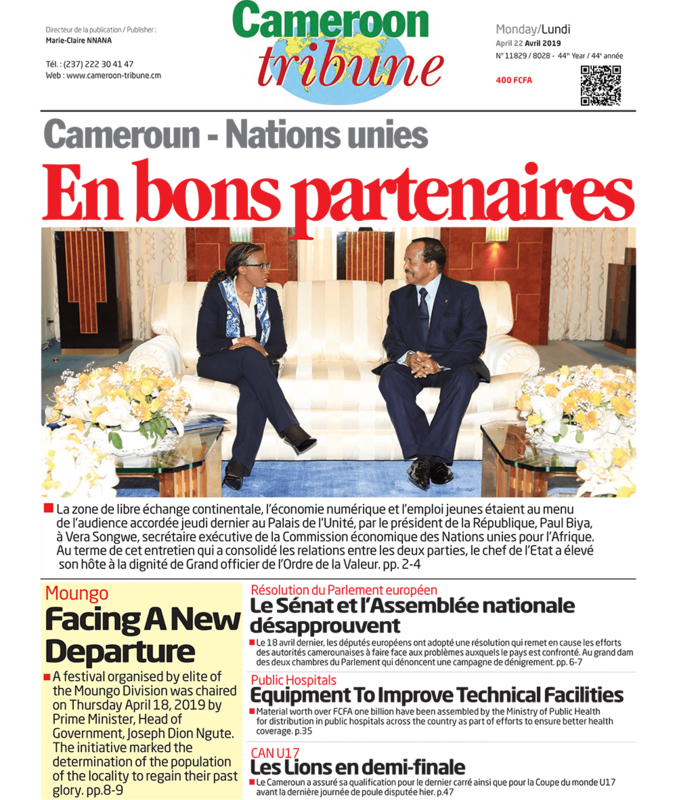 Tactful support from President Paul Biya and other international partners led to the transitional government of Catherine Samba Panza and eventual elections in February 2016 that brought to power President Faustin-Archange Touadera. He has since been battling to restore the much-needed peace and stability in CAR.